Includes 9,000 miles over the term of the short term car lease. Short Term Fixed Contracts are only available with a maximum of 2000 miles per calendar month. For higher mileages we can quote up to 6000 miles per month on Flexible Car Leasing. Short Term Fixed Contracts cannot be extended past its contract end date. For more information, please call the Short Term Sales team on 01332 290173. 6 month short term car lease based on an initial payment of £799 followed by 5 monthly payments taken by Direct Debit. The initial payment can be made via Credit/Debit Card, BACS or CHAPS. Monthly Direct Debit payments will commence approx. 1 month from the date of delivery, unless otherwise agreed. Short Term Car Lease is supplied by Cocoon Vehicles Ltd. Call the team on 01332 290173 for more details. Non-Status, Expats, UK Visitors and new business start-ups are welcomed on this Volvo XC90 Estate 2.0 T5 R Design AWD . 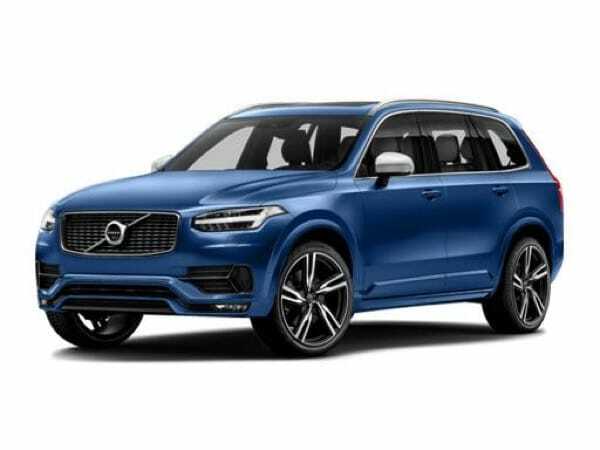 The Volvo XC90 Estate 2.0 T5 R Design AWD will need to be insured by the Client.